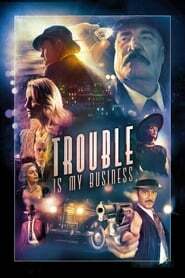 Tom Konkle’s Trouble is My Business is a revisit to the thrilling days of yesteryear black and white crime drama in the tradition of Vijetha The Maltese Falcon and a generation of films like it. Shadows, murder, betrayal, bizarre wealthy families, and snappy dialogue are all lovingly recreated down to the last detail. Konkle funded the film, as least partially, from Kickstarter and brought the noir genre back to life for one spirited feature. It is polished and stylistically complete, amazingly so given the budget. In which private detective Roland Drake falls for two sisters from the Montemar family.He winds up in bed with both of them. One woman Battalion dies, the other wants to kill him. Hilarity ensues. 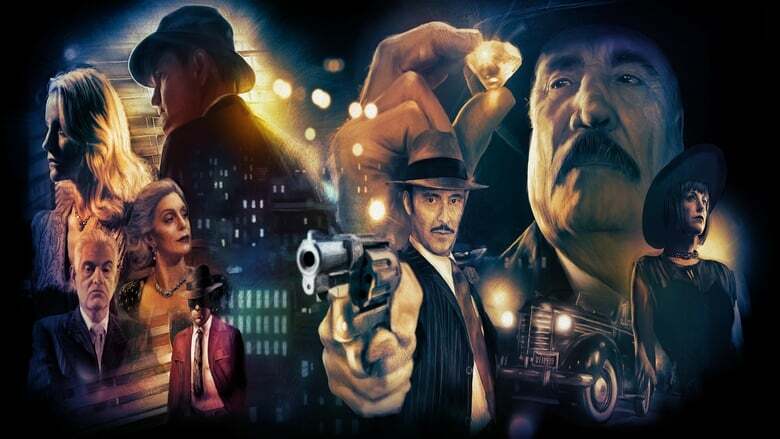 This is pure homage to the stories of Raymond Chandler, Mickey Spillane, Dashiell Hammett, Cornell Woolrich, Ross MacDonald, and the films that showcased them. The shades of light and shadow onscreen are right on the money. Cinematography is beautiful, with the help of some obvious Adrift (but not distracting) CGI including beautiful digital ray traced images of vintage cars, streets, and skylines. Some of the traveling scenes play like Sin City.